Most of all, you cannot beat the price. 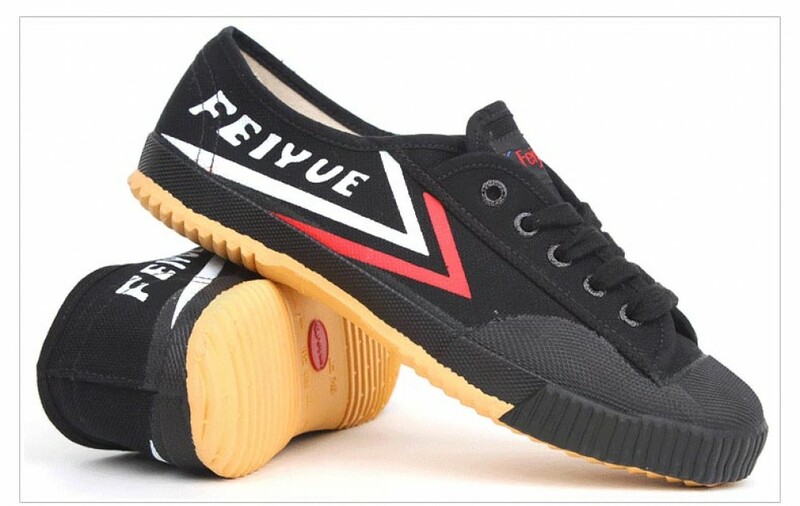 You can buy several pairs of Feiyue shoes for the price of a single pair of most other martial arts shoes. And the Feiyue shoes might last just as long, if not longer! Try a pair today. You'll discover why hundreds of thousands of martial artists are choosing to wear Feiyue Martial Arts shoes for their practice! The Number 1 shoe choice for Shaolin monks and masters. 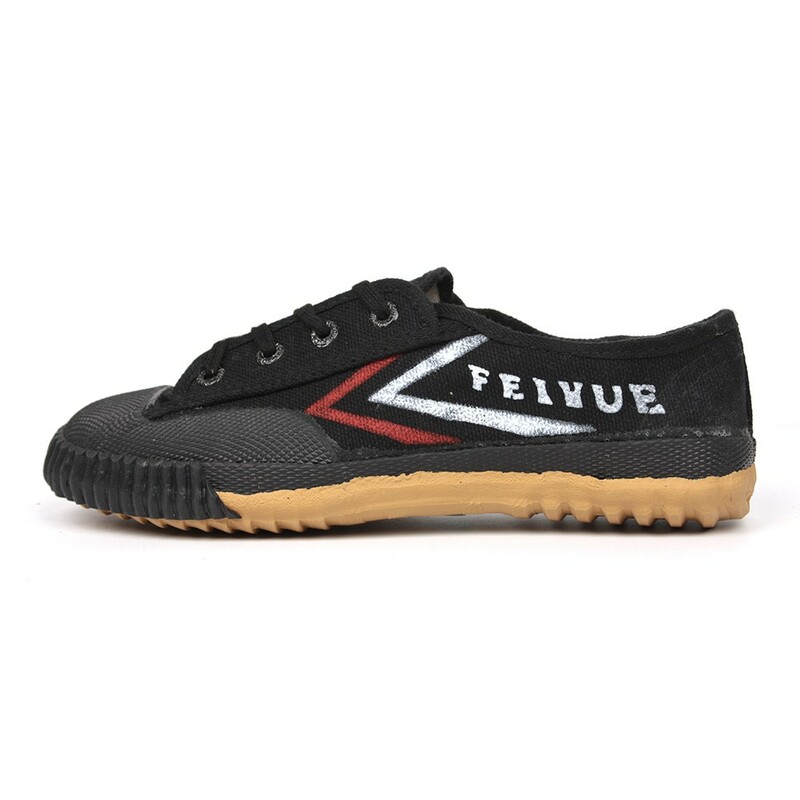 Feiyue Martial Arts shoes have a simple, durable canvas lace-up top and a padded yet light sole. The tread is perfect for all styles, providing maximum traction for ultimate performance. All with a affordable price. This pair is mostly used for track and field wearing. The tread is perfect for all styles, providing maximum traction for ultimate performance. 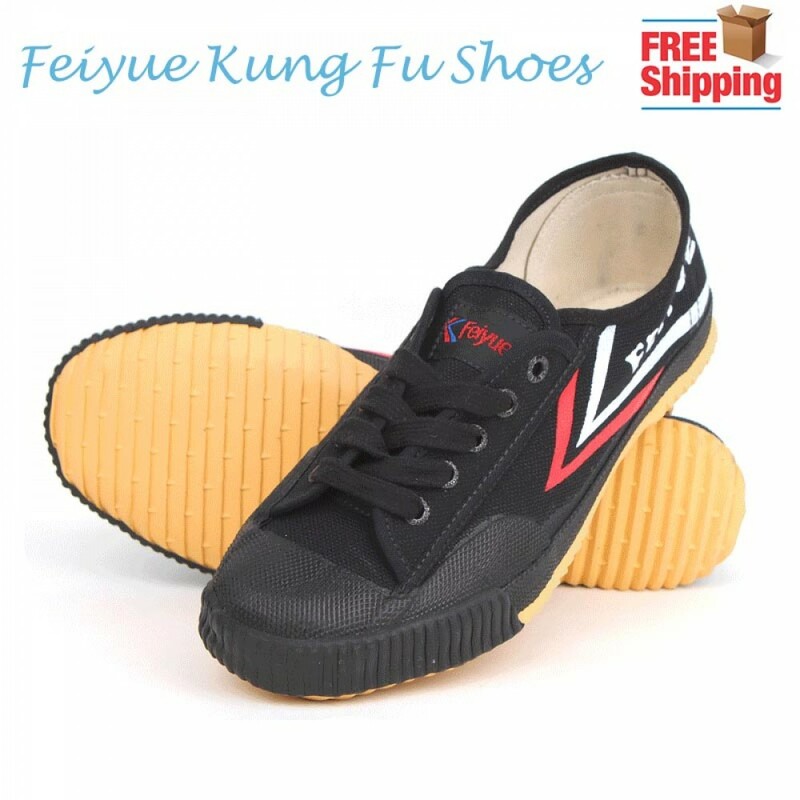 Thousands of martial artists are choosing to wear Feiyue Martial Arts shoes for their practice! 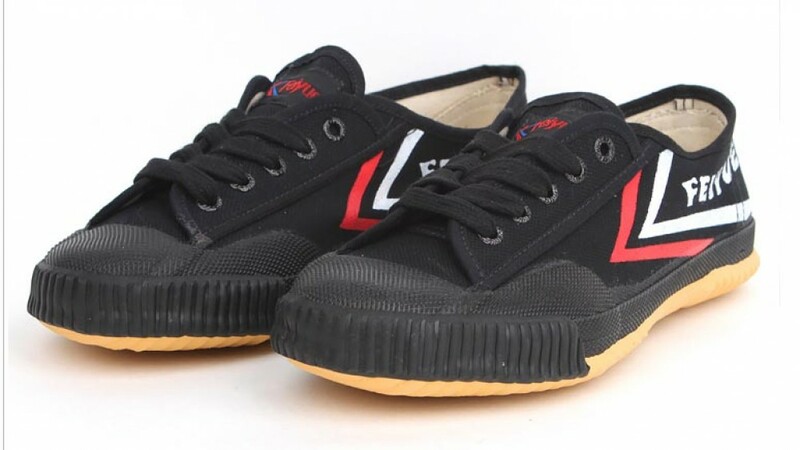 If you do any form of martial arts, Parkour or free running, you probably already know the Feiyue name, but you might not know that this seller has the lowest price I've ever seen and got two pairs to me in Indiana within two weeks. Outstanding value.